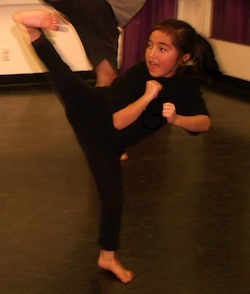 Adult classes continue through the school break! 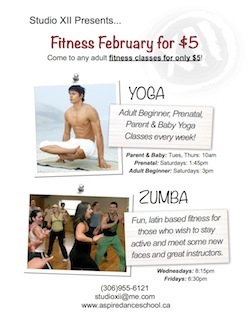 Come to any Adult Fitness Class in February for only $5! Win a $150 Keg Gift Certificate!! Adult Zumba Classes start December 12th!! Finally! We are excited to get our Zumba class up and running just in time for the Holiday Season. We will have two weeks to get it start before we break for the holidays. In addition, we have added a Wednesday Night Zumba Class for those who have a hard time making it out on a Friday night! Space is limited so please contact us soon to get your punch card or just drop in at the time! Baby & Toddler Sign Language is coming to the Aspire Dance School! 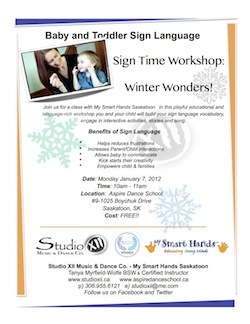 Starting in January we will be hosting Baby Sign Language Classes by our instructor Tanya who carries the tutelage of the My Smart Hands Franchise! See our attached poster for information. Join us for a class with My Smart Hands Saskatoon. In this playful educational and language-rich workshop you and your child will build your sign language vocabulary, engage in interactive activities, stories and song. 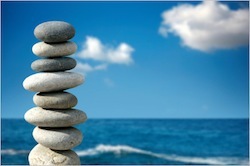 Special Limited Time Offer for Adult Health & Wellness Classes! Big news for the holiday season! Or at least one part of many big pieces of news coming up! 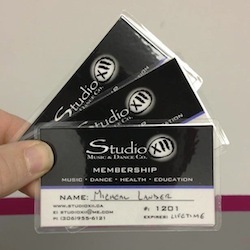 A special offer of the day just in time for the holiday season gets you 10 adult fitness classes for just $29! or pick up 20 for $56. To check it out and purchase, click here! Adult Beginner Yoga Starting November 24th! Every Saturday at 3pm we will be having an Adult Beginner Yoga Class starting on November 24th. Come join our instructor Jodi for some basics in starting Yoga in a comfortable and inviting environment. For the four weeks of classes leading up to the Christmas break you only pay $49 with no registration fee! Call the school, email, or just drop in! See you there!